HollywoodNews.com: DGA President Taylor Hackford today announced the presenters for the 64th Annual Directors Guild of America Awards. 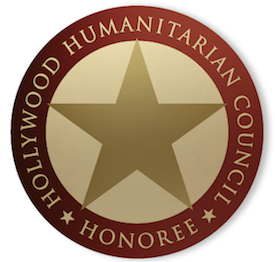 The ceremony, to be hosted by director/producer/actor Kelsey Grammer, will take place on Saturday, January 28, 2012 in the Grand Ballroom at Hollywood & Highland in Los Angeles. About the DGA: In the 76 years since its founding in 1936, the Directors Guild of America has fought for the economic and creative rights of its members; protected their ability to financially benefit from the reuse of their work; established strong pension and health plans; and established jurisdiction in new technologies and distribution platforms. Today the DGA represents 14,500 directors and members of the directorial team working in film, television, commercials, new media and other audiovisual media.